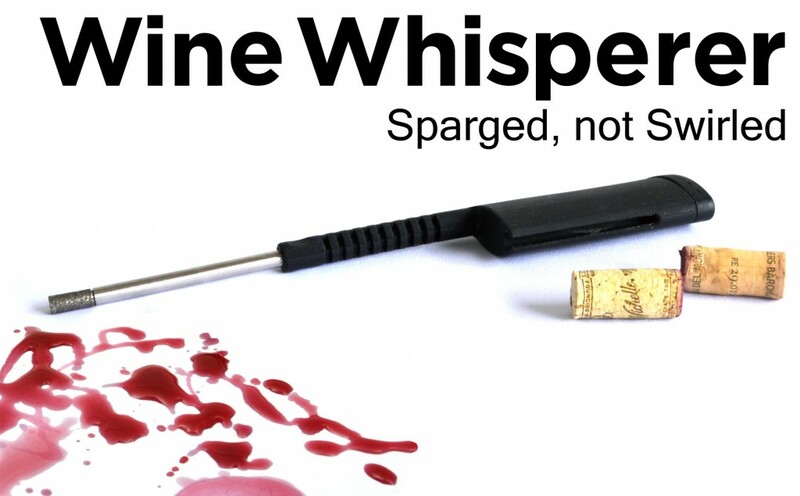 Wine Whisperer is a portable wine aerator. 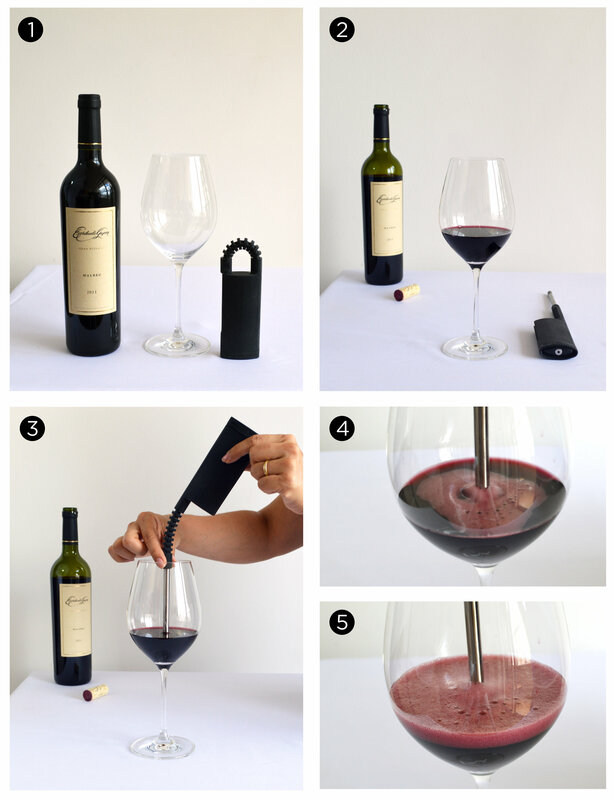 Spice up your glass of wine with air when you’re on the go. Fits into a pocket or a purse. Makes it very easy to give the right amount of oxygen to your wine.